Crissien Online SEO is a digital marketing consulting firm focused on helping business establishments scale their own businesses using Search Engine Optimization (SEO). 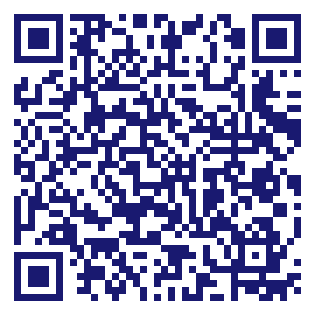 We offer Social Media Marketing, Web Design and Mobile Optimization. Our mission is to help our clients reach their success level by offering personalized solutions in increasing their exposure to the public, growing their customers and most importantly increase revenue with the use of digital marketing. 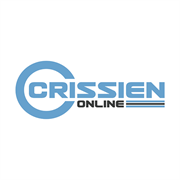 Do you own Crissien Online? Due to the unique way that the eBusinessPages Business Directory is structured a Premium + Verified Listing is the most powerful way to get more clients to contact Crissien Online. Not only will your listing be more noticeable and more trustworthy, it will also be displayed more prominently in our category (Advertising-Agencies and Counselors and Parent Categories) and location (Jacksonville, FL and USA Wide) listings. Crissien Online will be displayed in your competitor's listings while no ads will be shown in your own listing. Starting at $2.78 for a Premium Verified Listing, there is every reason to give Crissien Online the eBusinessPages Premium treatment today.